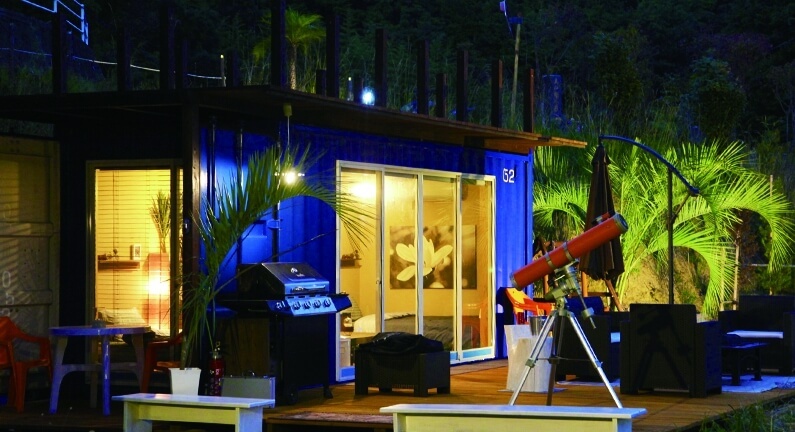 NANGORA HILLS is Nagasaki Prefecture’s first compact glamping and beach resort where you can enjoy the forest, ocean and stars all at once. The establishment is set to expand this summer with a new restaurant. 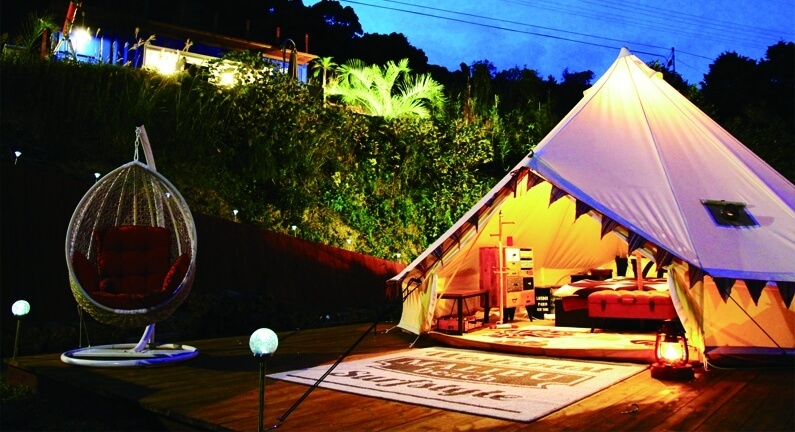 NANGORA HILLS opened in Goto as the city’s first glamping establishment. 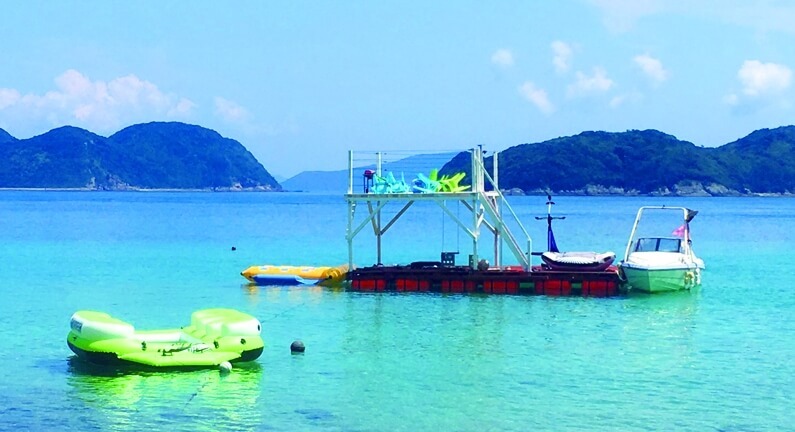 It offers everything you could ask for and more with a huge range of activities that take advantage of Fukue Island’s expansive natural habitat, enveloped by the ocean and mountains. The new service starting up at the resort is a restaurant, café and bar on top of the ocean that is Japan’s first to make use of a giant drone. There, you can also enjoy a spa service that contains a beauty salon, massages and more. 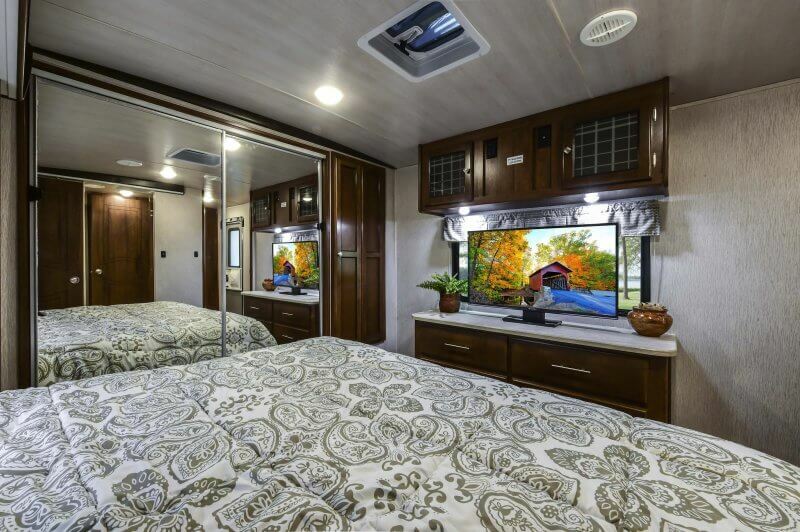 Additionally, from the end of July, there will be 12m long camping trailer with a living room, kitchen, toilet and wash room, as well as an open-air ocean front bath that offers a view of the deserted island, and even a water slide connected to the ocean. Enjoy a luxurious time this summer in Japan at NANGORA HILLS!